In case you didn’t know (and I’m going to bet that you didn’t) deep below Launch Pad 39A at NASA’s Kennedy Space Center, there is a large rubber room. Seemingly, it was devised during the Apollo program, as part of the space agency’s contingency plan to keep astronauts and staff safe in the event of an explosion from one of the many Saturn V rockets launched at the pad. They thought that stuff would be like a small nuclear blast. Understandably access to the secret underground bunker has always been a closely guarded thing. 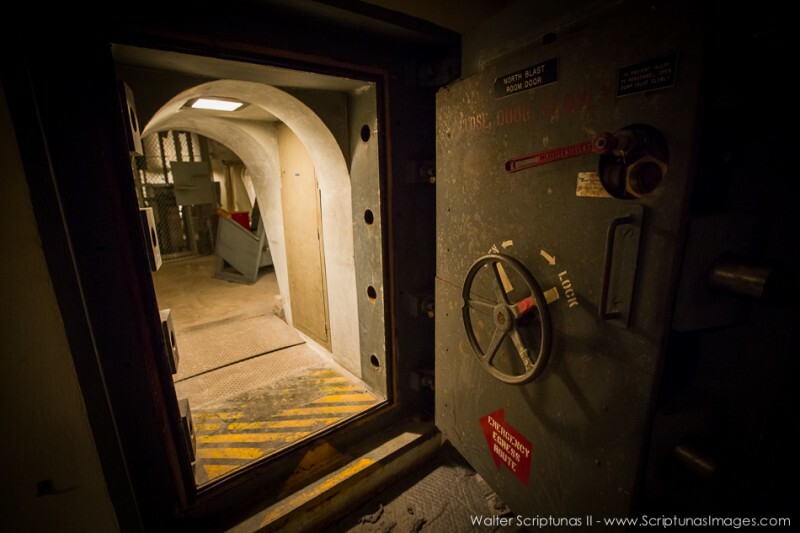 But security has apparently eased up a bit in recent years, allowing photographer Walter Scriptunas II to get in and get some nice photographs of the legendary rubber room.